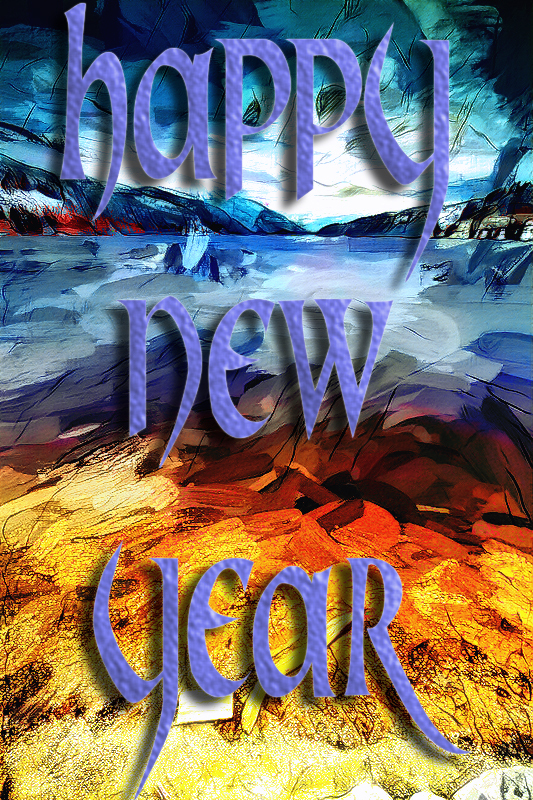 To all friends at Topazlabs - its been a great year to make art alongside each and everyone of you. Health, happiness, light and life to you all in 2019. Cheers! And the same to you. Thank you Jack and the same to you! Right back at you Jack with best wishes for 2019 and hopes that it will be your best one ever!